K.P.. Intelligent and hot. 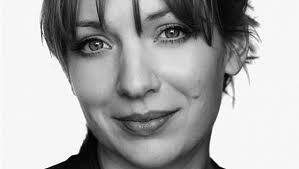 Wallpaper and background images in the Katherine Parkinson club.